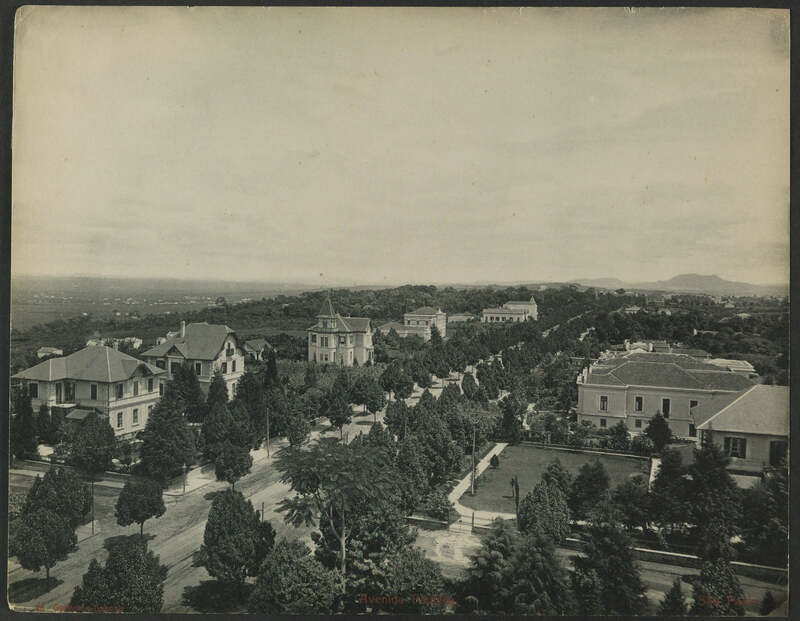 Paulista avenue from Paraiso’s end, with the Japan House on the right Edson Lopes Jr. 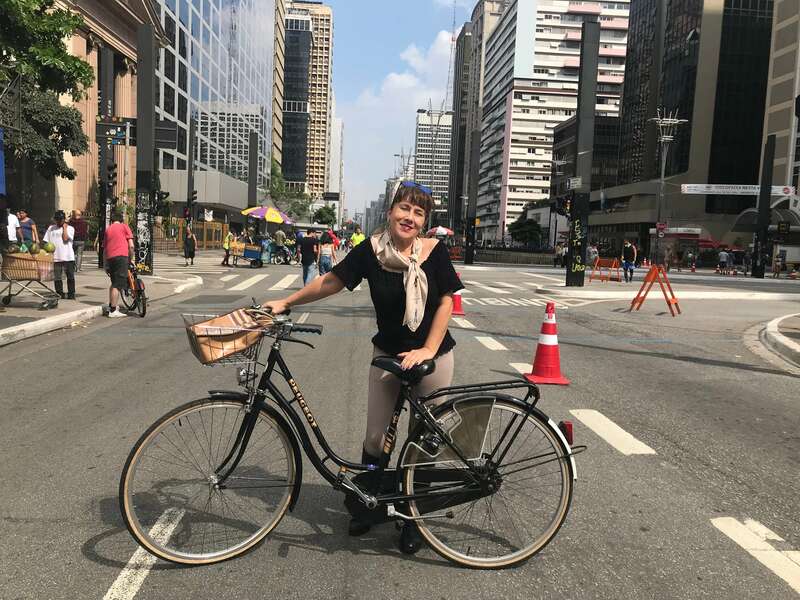 This article — about the long relationship between a Frenchwoman and São Paulo’s most iconic avenue — starts a new section on PIB magazine online only. Brazil for beginners will feature foreign businesspeople and visitors writing about their favorite spots in the country. In addition, this new section works as a mirror to the “Express Tourism” pages featured in the print version of PIB, where Brazilians – and sometimes foreigners with Brazil connections – share bits and tips about their favorite cities or regions around the world. We hope you will enjoy the reading and have a nice time in Brazil! 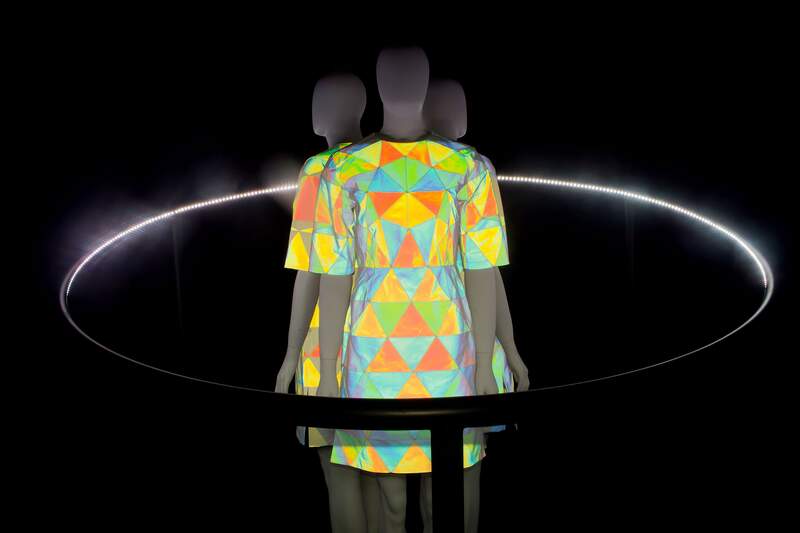 For the best spots to go, follow the link. I can still remember, as if it were yesterday, the first time I ever saw Paulista Avenue. It was a Sunday, October 3rd, 1993, 25 years ago! But there we were, in his car – an American model unknow in Europe – as many things in the 90s in Brazil. We headed to the Marginal Tietê, then entered the Pinheiros, and I could hardly embrace that tentacular city, especially because night was falling and the tarmac on the roads was shining with drops of water. Before he took me home, my friend decided to show me Paulista Avenue – the Brazilian Champs-Elysées, 1,5 mile long! Well, I must confess I was rather impressed with the skyscrapers all lit up that already invaded the street, on both sides, sheltering mostly foreign banks escaping an already run-down city center. But telling you that I loved it, would be seriously exaggerating! 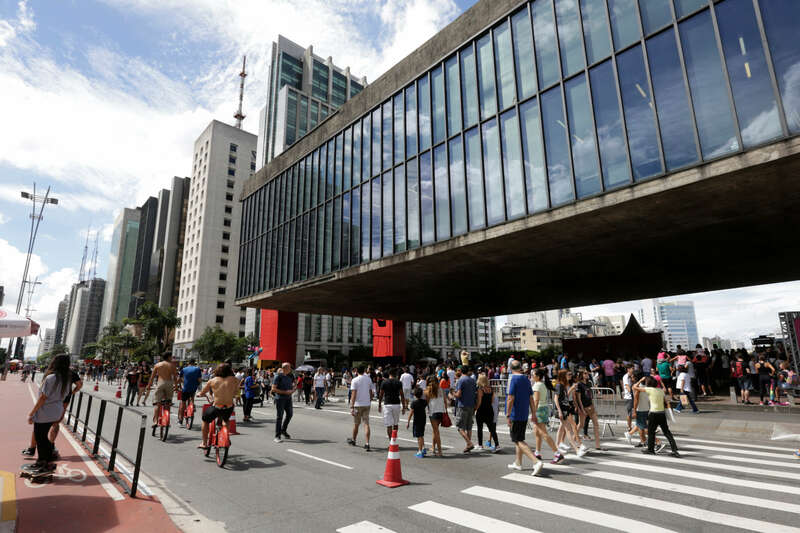 Seven years later, on the turn of the century, Paulista Avenue showed yet another face. In place of the wasteland where I used to leave my car before work the year before (at the corner of Al. Campinas), a commercial building with a small shopping mall was being erected, and next to it, a 3-star hotel. 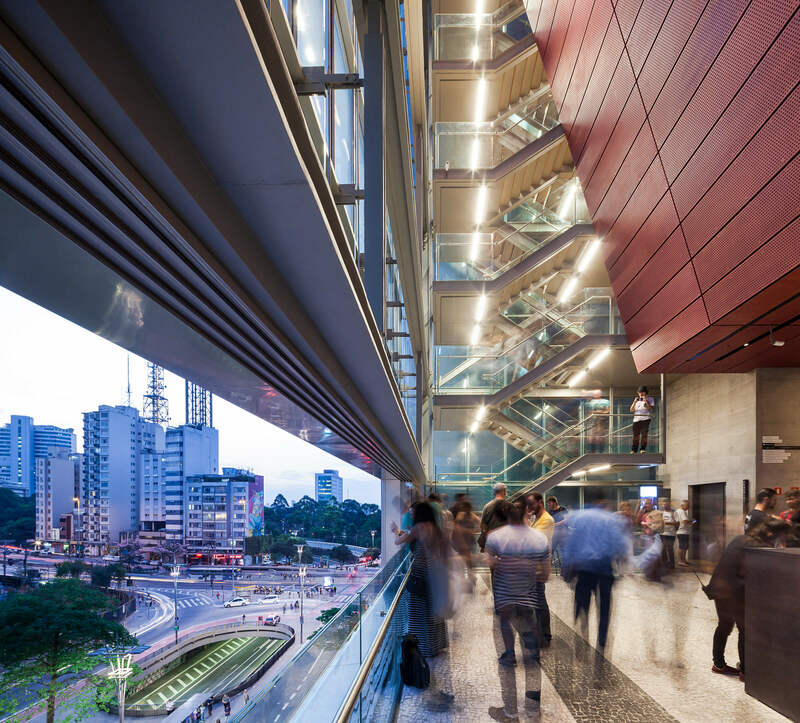 It was also in 2000 that I decided to study Fine Arts, with a major in Architecture and Landscaping which led me to finally understand how the city had grown, the so-called Coffee Barons from the 18th century and the Paulista axis – the main artery of this huge heart pounding. I started paying special attention to the old mansions that were left and to the main landmarks of the avenue: Casa das Rosas, built by the architect Ramos de Azevedo, with its garden à la française; the white house made into a Bank of Boston branch, with its façade decorated every Christmas. There was also Trianon Park, an oasis of greenery, but still a little dangerous; the MASP by Lina Bo Bardi, with its very wide free span and spectacular view over 9 de Julho Avenue; the beveled wall of the headquarters of FIESP and also the chiseled stone panel of the TV Gazeta building. But I was still very far from entertaining a close relationship with the avenue and I had never spent a New Year´s Eve there. So, in fact, Paulista avenue was not mine yet! 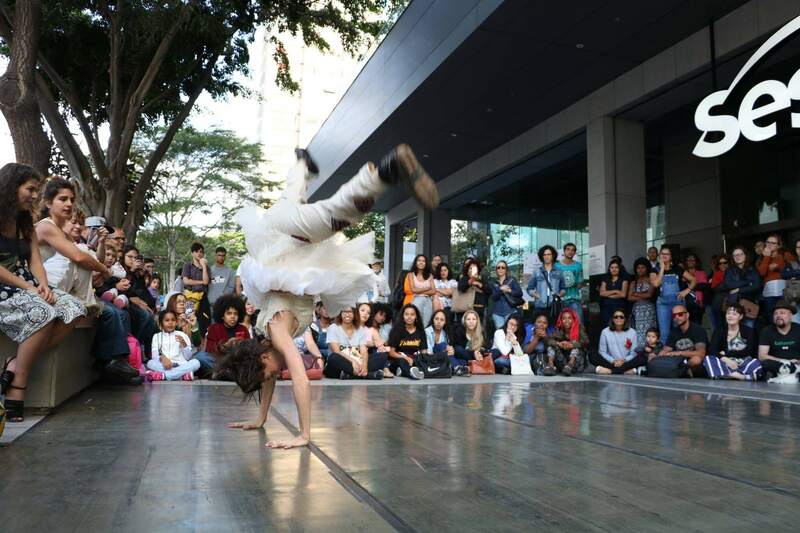 In 2006, looking for a small studio to rent, I ended up moving to Bela Cintra Street, that crosses Paulista and runs parallel to Augusta – which was already suffering huge transformations. The trolleybus cables had been ripped off, as the fluorescent neon signs of the prostitution parlors. All of this contributed to increase value to this end of Paulista avenue. I was feeling so at ease that I started to do my errands in the neighborhood and was not afraid to go for a stroll. In 2013, the Mayor decided to lay flowerbeds in the middle of the avenue. Unfortunately, the pink and white azalea did not survive the pollution plus the lack of water during the following year, which was particularly dry, occasioning serious black-outs. All that´s left are the light poles that still dominate the avenue, leaving no shadow but almost ruining the fireworks at the end of the year. Two years later, the construction works began and the promised bicycle lane — already on paper in 2008 but forgotten in a dusty drawer — finally rose from the dead. On June 28th, 2015, it was inaugurated, and a few shy bikers emerged now and then. I must confess I did not even consider the possibility of leaving my car in the garage until Itaú and Bradesco banks created some bike stations in the surroundings. 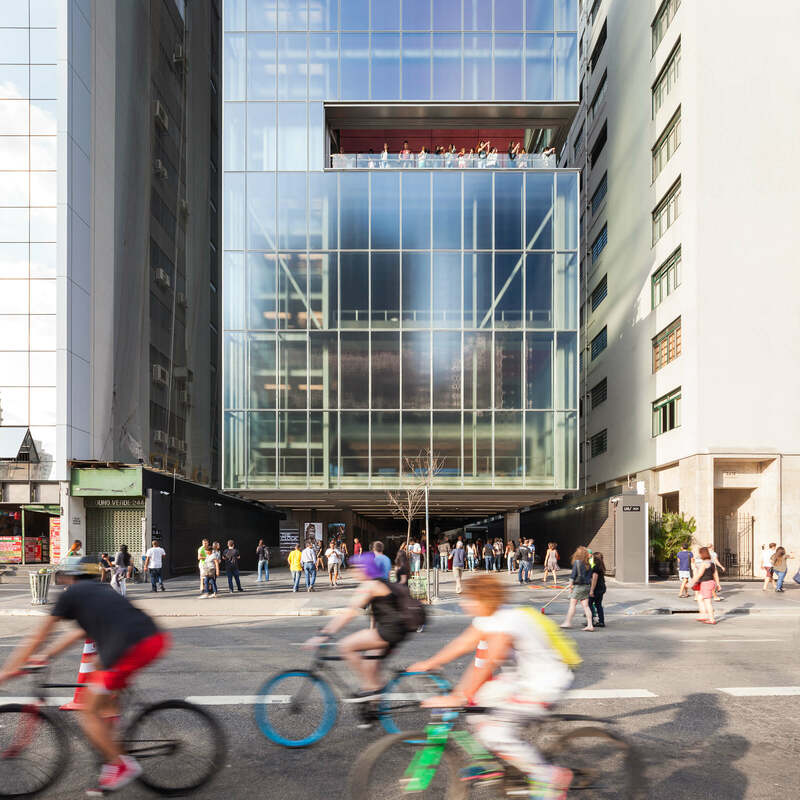 But the jewels of Paulista Avenue revitalization only came in 2017, when two major cultural institutions broke ground, each one at an end of the street. On the Paraíso end, Japan House opened its doors in May; on the Consolação end, Instituto Moreira Salles (IMS) was inaugurated in September and brought us the gift of a Michelin one-star restaurant owned by famous chef Rodrigo Oliveira. By coincidence, I was travelling in Japan in between and used to walk or ride my bike for 11 miles every day. I rediscovered the pleasure of riding a bicycle and naturally, upon my return, it became obvious…I had an epiphany! I bought a vintage Peugeot bike from a French expat that had brought it from Paris. Now, there I go, every other day, on my cute little bike. On Monday mornings, to Ana Rosa for a chat with Japanese expats´ wives; on Wednesday nights, to Japan House for most interesting conferences or workshops; in weekends, at IMS to see photo exhibits. 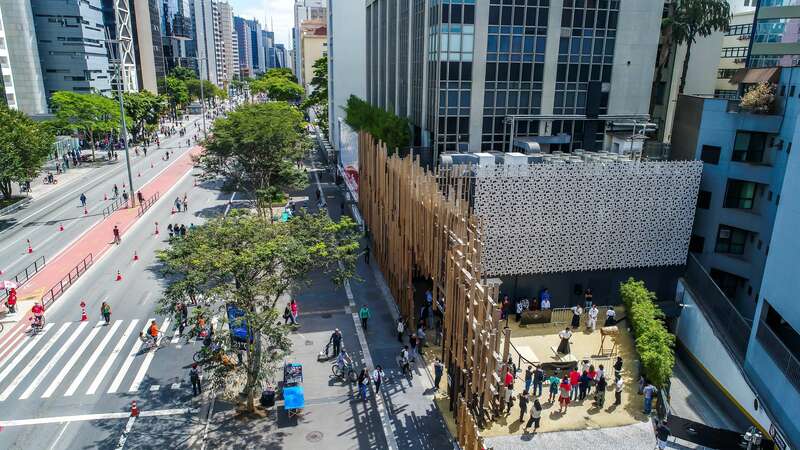 And let´s not forget SESC Paulista, which just re-opened doors last April, with its excellent coffeeshop on the rooftop and its library where so many people go for a nap at lunchtime. On the last solar eclipse, the terrace was jam-packed! Finally, to top it all, at the place of the old and abandoned Matarazzo Maternity Hospital, a luxury hotel is being built, including a VIP cinema theater and a cultural center. The work is going on at a fast pace and the best part is that they decided to preserve the small chapel that will remain “floating in the air” inside the whole project. As a cherry on top, Conjunto Nacional – an “old friend” of paulistanos for about half a century now – will be completely updated, with luxury boutiques. Plus, the NY famous jazz club Blue Note will open its Brazilian premises there, hopefully before Christmas. What a treat! That´s about it. 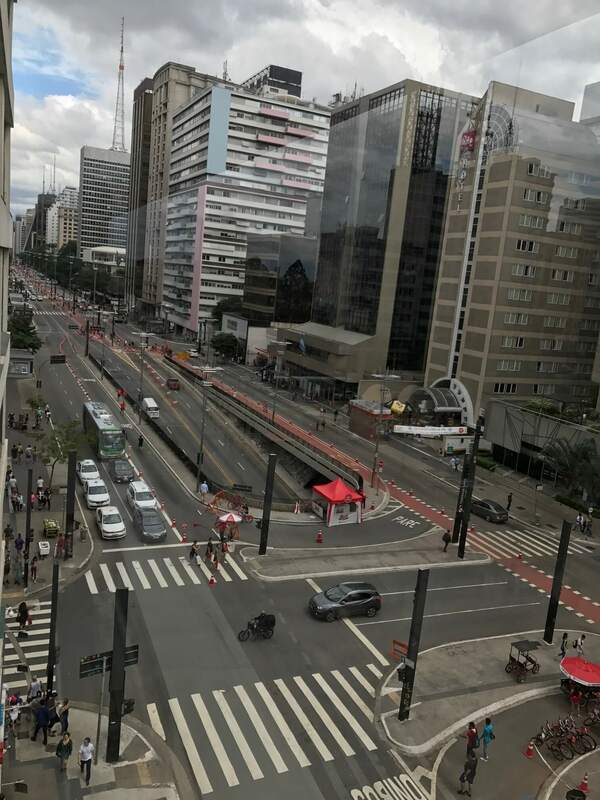 This is the Paulista avenue I have seen growing up during the last 25 years, the one I am now passionate about, the one I have finally made mine…, because it kind of grew on me. So, whether you are a foreign tourist or a businessman passing by, I dare you to go for a stroll on Paulista avenue and unveil its secrets.